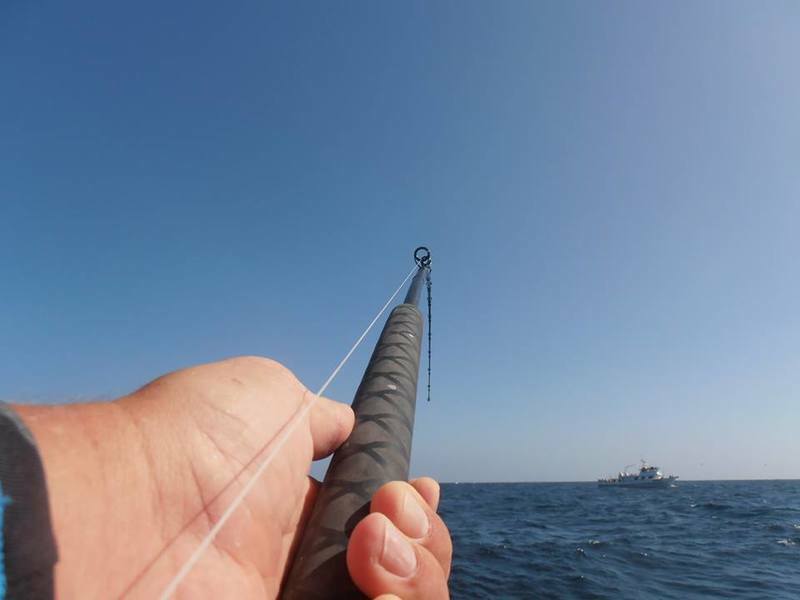 Fish Report - Happening at H&M ..
Old Glory, Poseidon, and Legend departed Friday, all heading offshore on the hunt for Bluefin Tuna and Yellowtail. 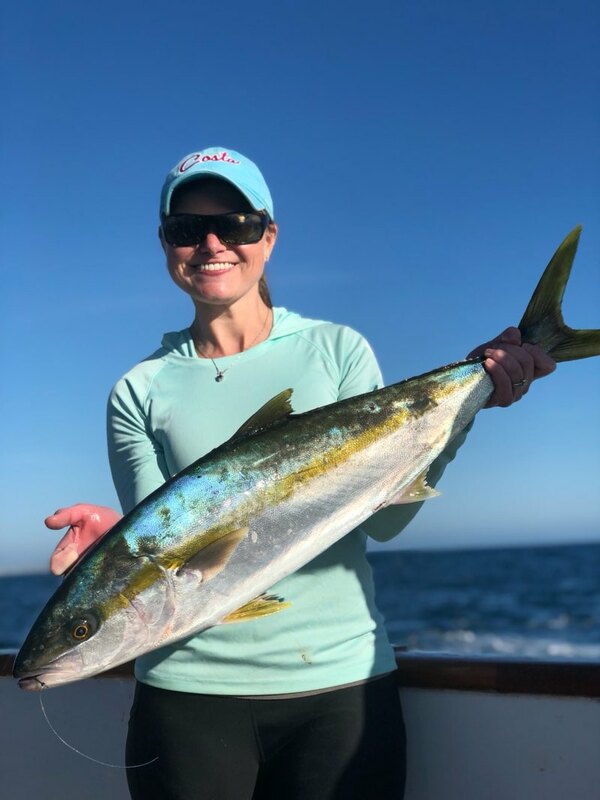 Early reports from our captains have Bluefin on deck (up to 80 lbs), more hanging, good weather and the whole day ahead for more! We will bring you details as they come in! So far the Poseidon has 13 Bluefin, Old Glory has 13 Bluefin and the Legend has 15. These Bluefin are 30-100+ pounds. Grande departed this morning heading to the Coronado Islands after Yellowtail and Premier is out on the local scene fishing for Rockfish, Bass, Sculpin, and such. 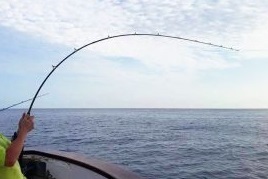 We wish everyone 'Tight Lines" and look forward to early reports and final catch reports. Day at the Docks is Tomorrow, Sunday, April 14. You Bring Your Friends and Family. We will Bring the Fun! Festivities start at 9 AM and go til 5 PM. Ride Sharing is definitely recommended. If you are driving- Shelter Island is the easiest place to park! Don't forget sunscreen and cameras! We look forward to sharing this Celebration of San Diego Sportfishing with You. Be Sure to Visit us at H&M Landing. Sign in to Win and You could go Home with a new Rod & Reel. Sunday also Kicks off "Kids Fish Free". through May 31, Kids Fish Free on any 1/2 Day trip when accompanied by a paid adult. Valid only on 1/2 Day Open Party trips. Kids = Youth Ticket for 15 years old or younger. Limit one free fare per adult. Cannot be combined with any other discount, promotion or offer. All discounts must be applied PRIOR to trip departure. No cash value. Other limits and restrictions may apply. Inquire directly for more details.